I stumbled upon these, Haven't made the transaction yet.. but they are for an unbeatable price. Ignore the integra. not mine. They would look absolutely terrible. Figured as much. Well, what kind of crowd would be interested in them? I may get them as a trade value. They do. I may try to just trade them for something else.. I mean.. its $40.. somebody aught to think they are worth something more than that. They are nice, mint cond... but not for me. 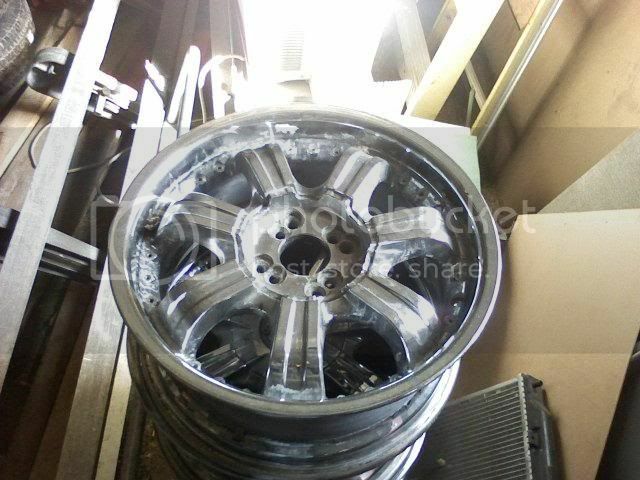 Hell I'd say so, I bought fake spinner rims at walmart for 35$ as a joke. Someone will find them worth more than that. Id buy them for $40 and then sell them on craigslist for like $120. If you are patient someone WILL buy them. ^^ Anyone wanna have a go with photoshop? 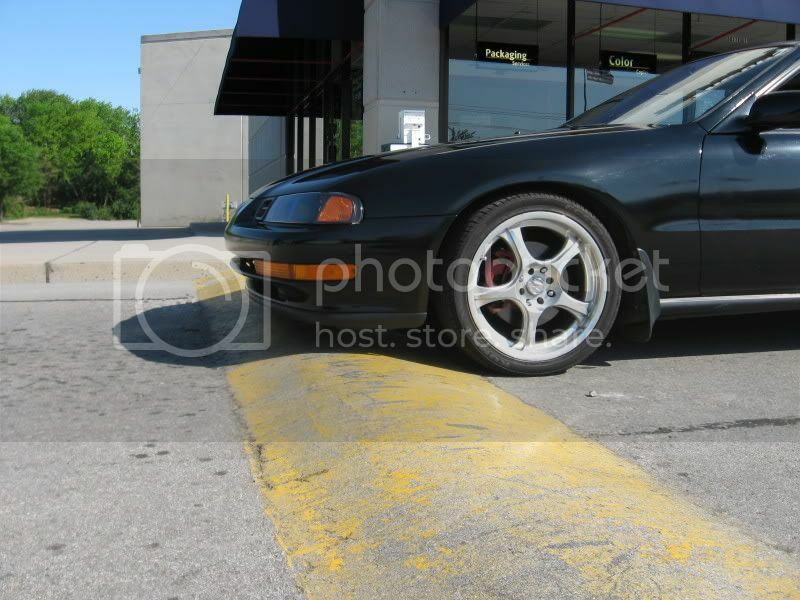 stumbling around the forums, found abelsgotspeed has wheels similar? Last edited by hotrod; 03-10-2010 at 12:15 PM. Reason: merging back to back posts. Those are a lot nicer than the ones above. These are almost lude worthy. the first pic i KNOW is a lude. Maybe I could paint em or something. Honestly, it's $40.. no matter what I could make some sort of benefit off of them. 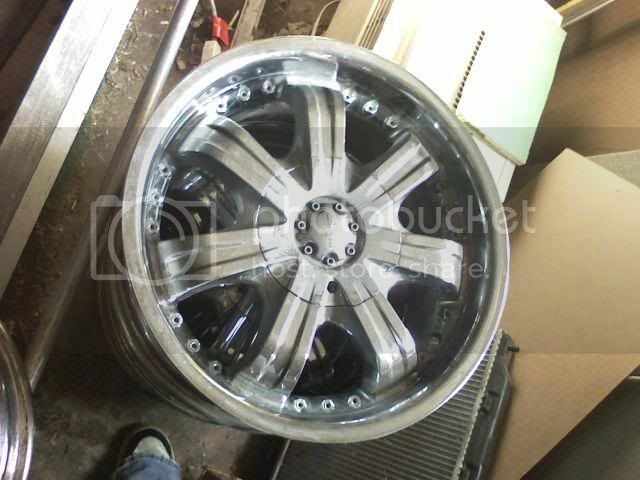 if i had em id slap em on a VIP style sedan or as stated a small SUV. 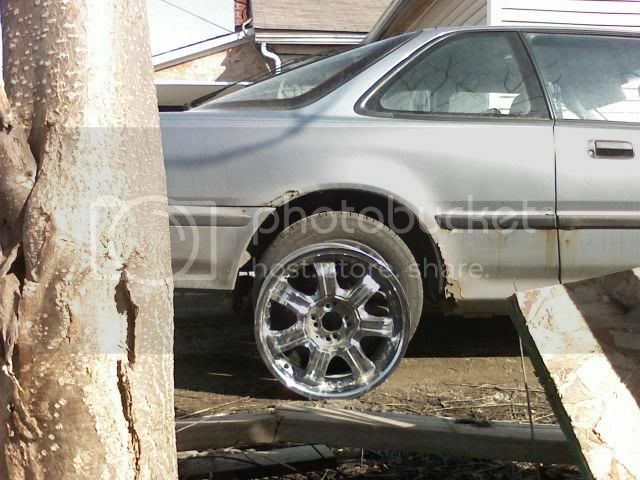 Please, I am begging you man, DONT GET THE RIMS ON THE FIRST Pic.... PLEASE!!!! why not go whit some OEM ? you guys are idiots, have you not figured out why they are only $40? someone has drilled holes in them to make them fit a car. 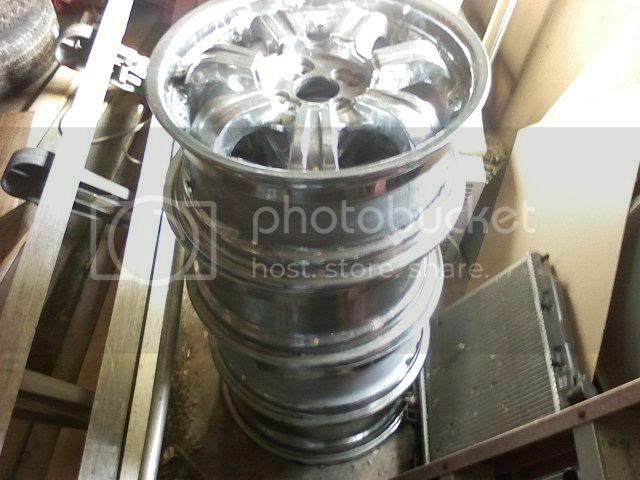 universal 4 lug wheels are supposed to look like what invader posted. if you do get those wheels and put them on your car, be sure to drive it off a cliff. read what he said ^^^. it's your car. it looks good as long as you think it looks good. threads like this turn into a whore-fest first, then into a flame war.